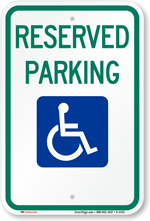 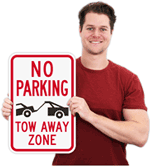 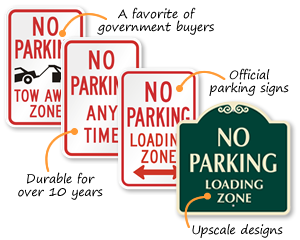 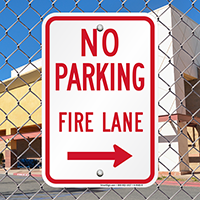 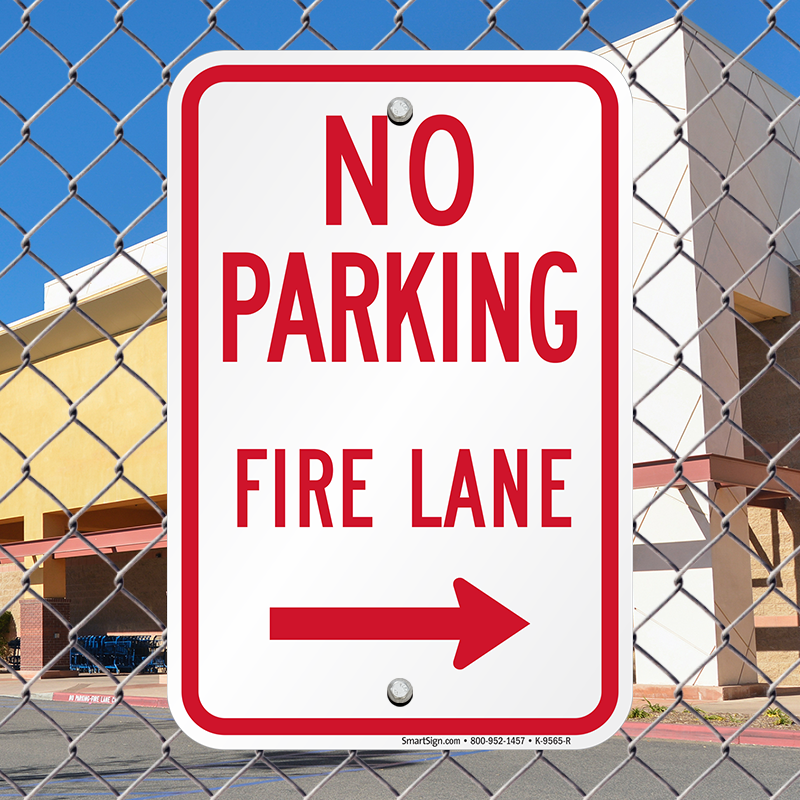 Keep your fire lane clear with a simple bold sign to point everyone in the right direction. 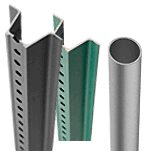 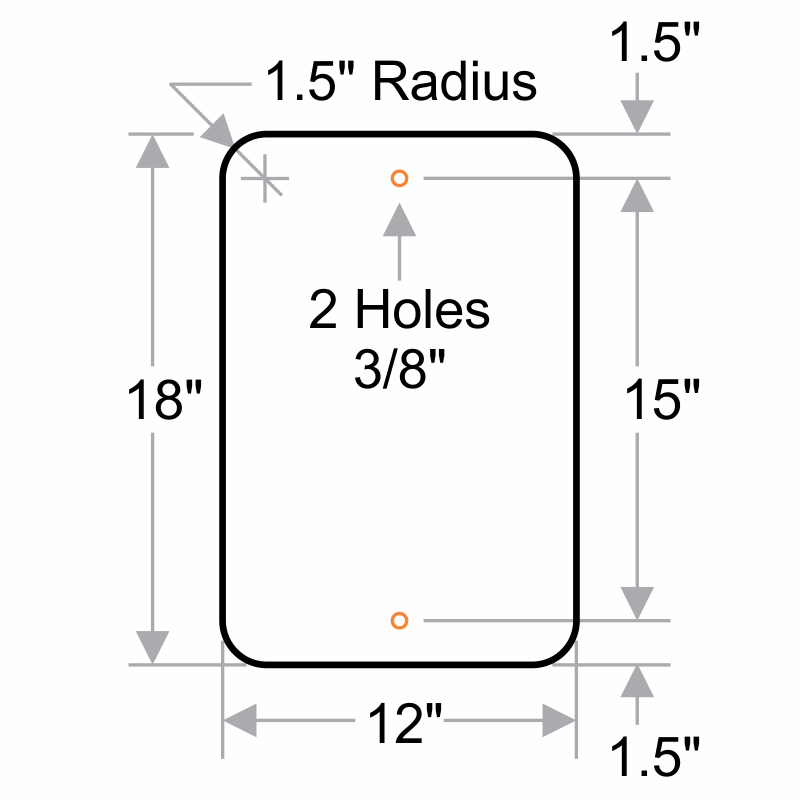 • Features mounting holes for easy installation. 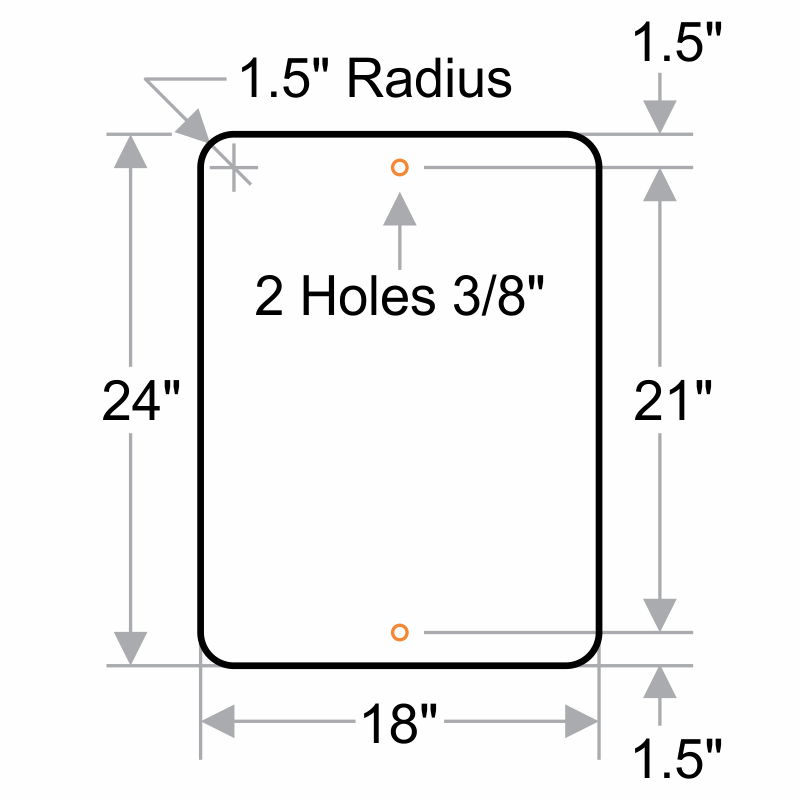 • Available in standard or reflective aluminum.